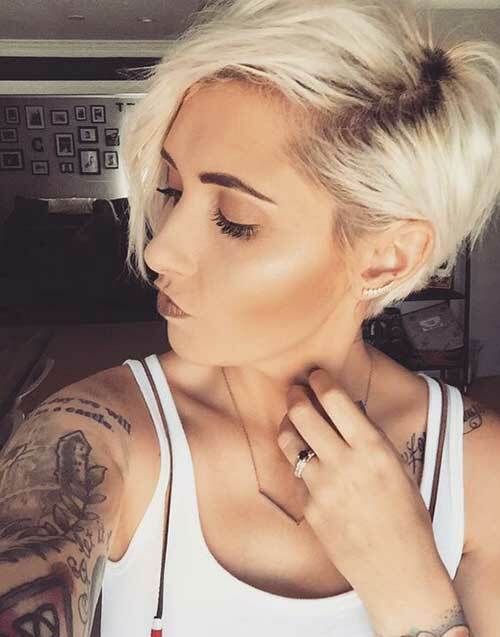 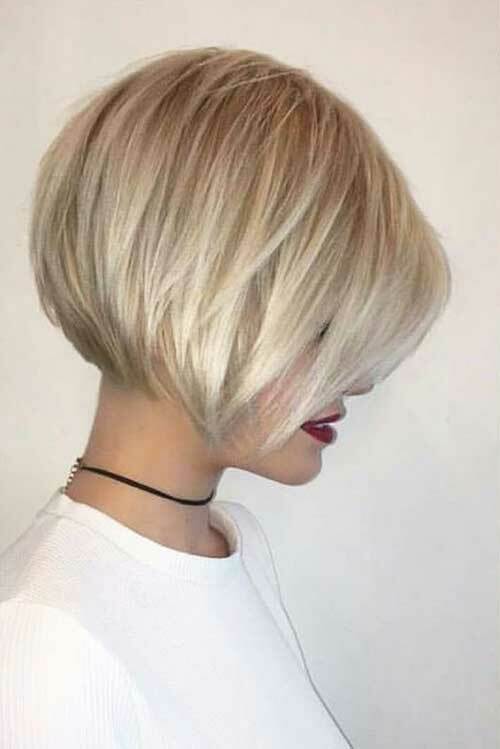 Calling all the short blonde hair lovers! 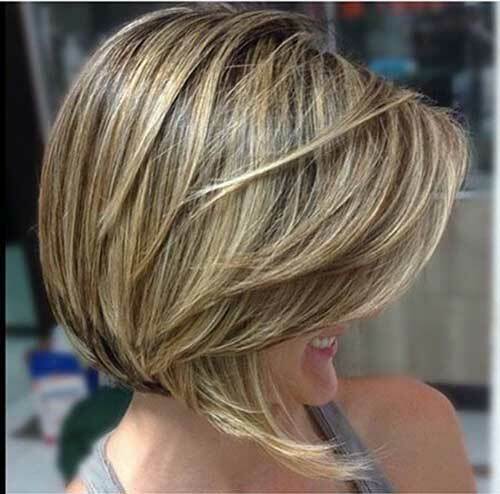 We’ve collected the best haircut ideas and styles that you may want to try as soon as possible! 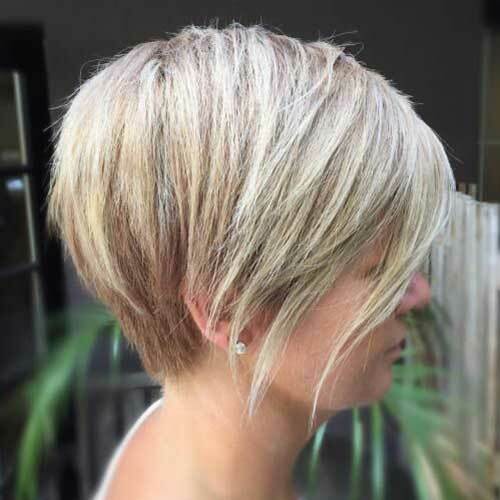 Today we’ll view lots of different short blonde hairstyles from platinum bob haircuts to golden blonde pixie hairstyles. 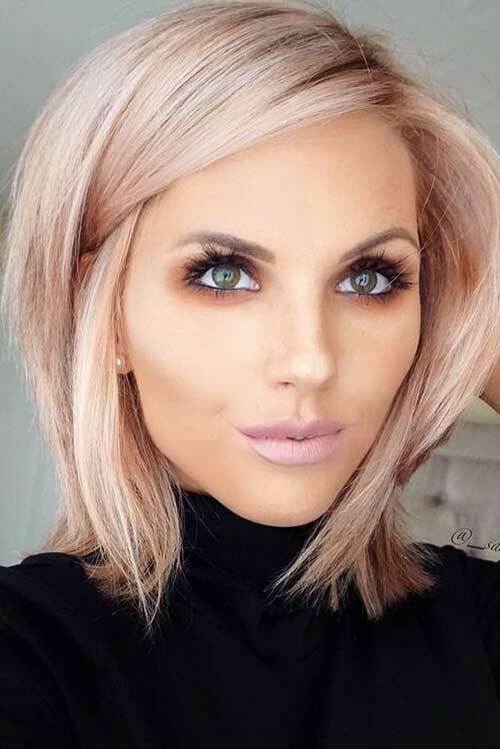 Just check our gallery below and keep tuned! 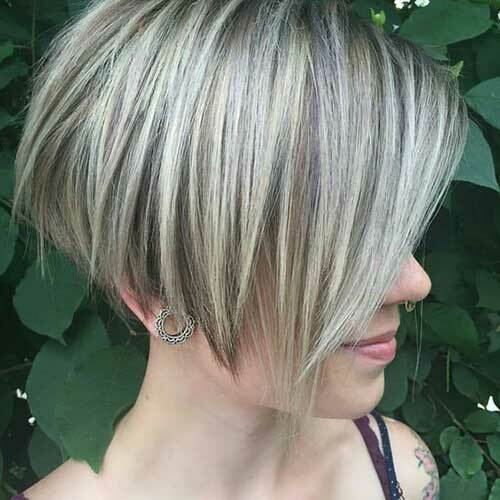 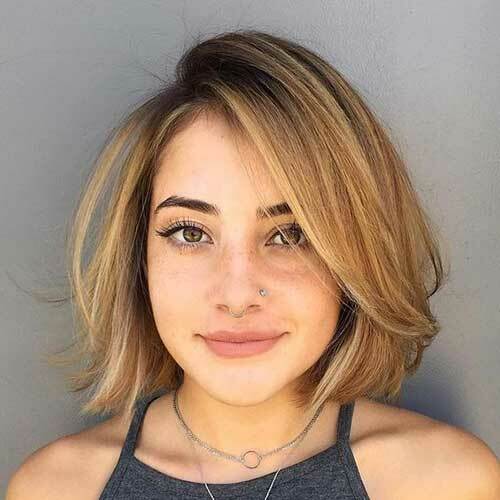 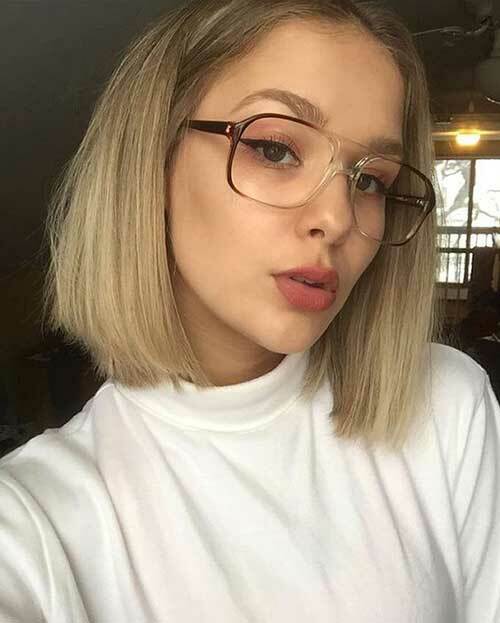 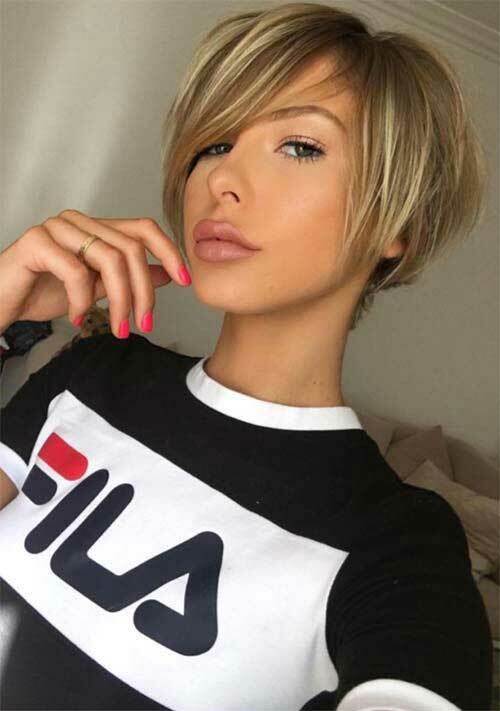 Blonde short hairstyle with dark roots always makes the hair look fuller, as you can see this tousled short bob with side bangs looks absolutely gorgeous. 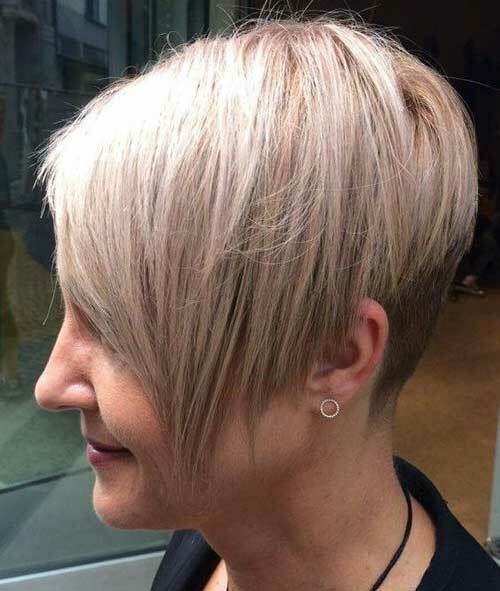 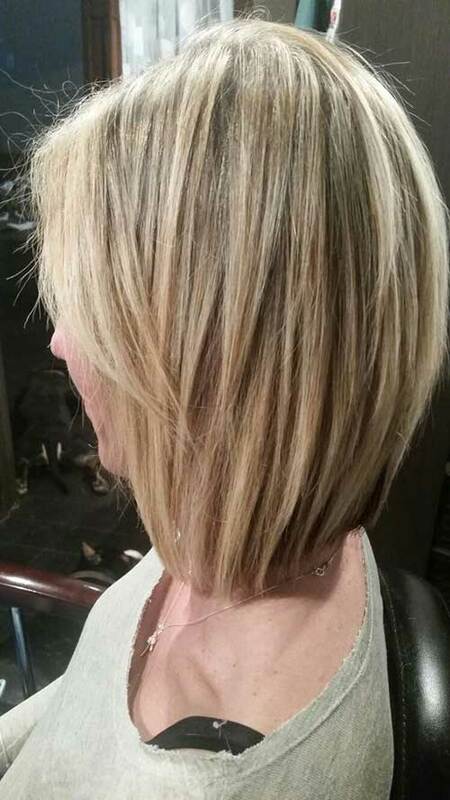 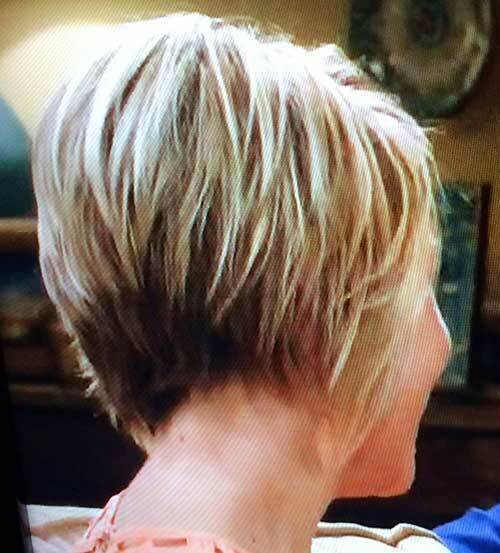 Here is a messy short bob hair with highlights and choppy layering at the ends of the hair. 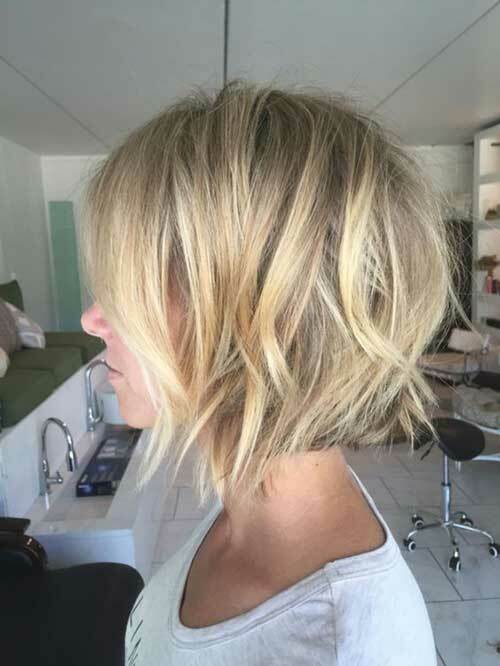 Here is an ashy blonde layered short bob hairstyle idea for women with medium to dark skin tones and thick hair. 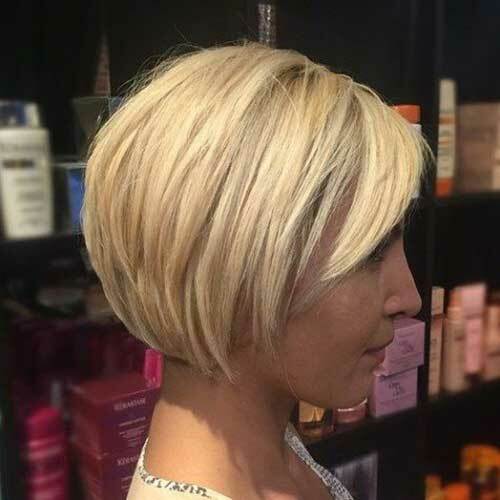 Pixie bob hair is the latest hairstyle trend for women recently, they are perfect for modern and chic looks.